As a Healing Touch for Animal Practitioner, I use the bio-energy field of the animal’s body to promote wellness. 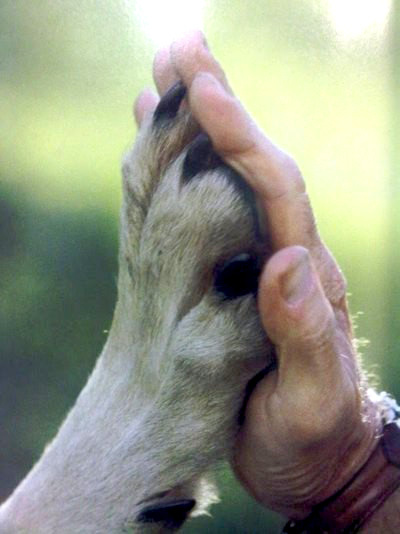 HTA is at the forefront of holistic animal health care. It provides specific energy techniques and a hand-on application that works on all species of animals. HTA uses basic science to maintain and regulate a healthy immune system for animals. “She has such a way with animals. She has helped my dog Stanley and I when we have had tough questions to answer. She appears to have a keen sensitivity to animals and their needs. Just recently, she was able to help me determine if Stan had a medical or behavioral/emotional problem. She is attuned and able to communicate with animals in a way that I have never seen anyone else do. 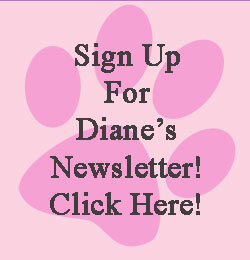 I consider Diane and her abilities a blessing”.